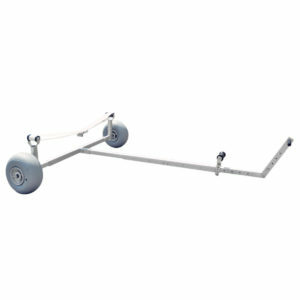 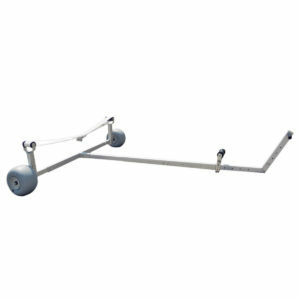 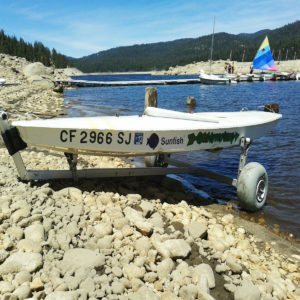 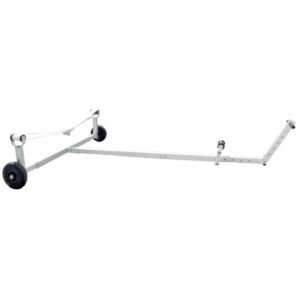 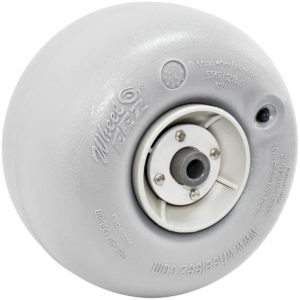 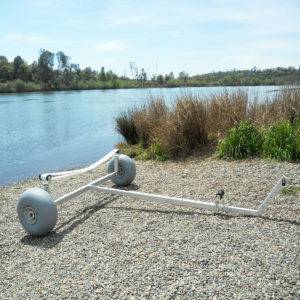 WheelEEZ Boat Dollies can carry up to 227kg (500 lbs.) 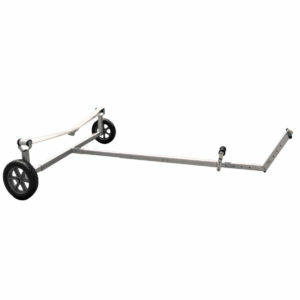 and dimensions are adjustable to fit your boat needs. 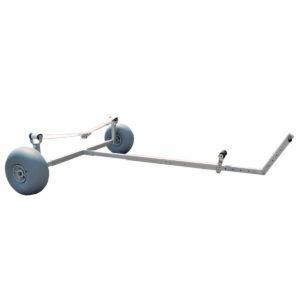 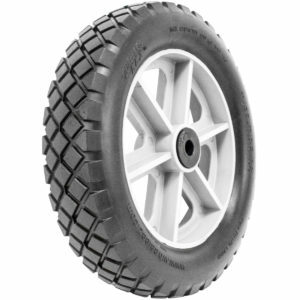 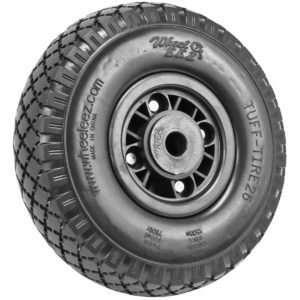 Choose from 5 wheel sizes.